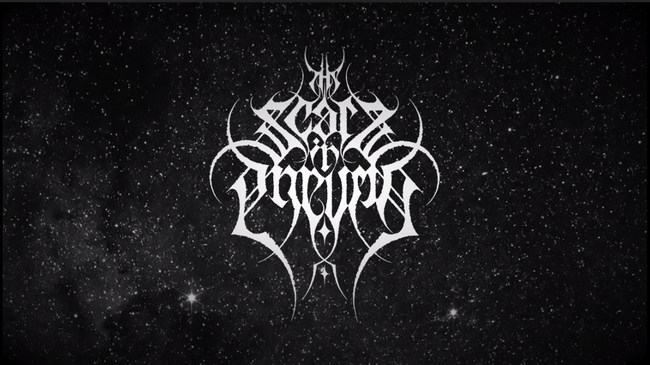 The Scars In Pneuma (“The Scars in the Soul” – from “πνεύμα”, ancient Greek word for “breath”, “breath of life” and, in a religious context, for “spirit”, “soul”) is a black metal act based in Brescia, Italy. The band will release their debut album via Promethean Fire / Kolony Records in early 2019. The record is a visceral, multi-faceted flow that often blurs the line between black, death and melodic death-doom metal. More details, pre-orders, alongside many more news will be unveiled soon. In the meantime, a song off the album, first single "Spark To Fire To Sun", is now streaming on YouTube. 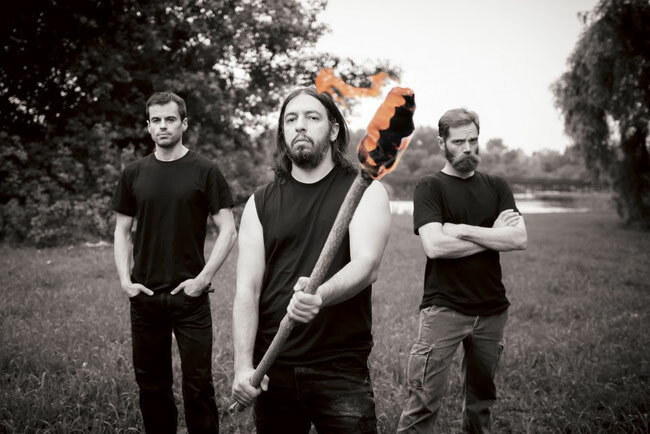 The Scars In Pneuma initially started as a solo project of Lorenzo Marchello (vocals / guitars / bass) in the beginning of 2017, and it turned to a band when trusted musicians Francesco Lupi (guitars) and Daniele Valseriati (drums) joined the ranks later during the same year. As we have hinted at above, musically, The Scars In Pneuma provides it's own particular black metal style, which can be defined as a mix of black metal, death metal with melodic riffing and epic passages, with a touch of doomy mood. Some bands that can be cited as inspiration are Dissection, Mgła, Be'lakor, Rotting Christ, Forgotten Tomb, Blut Aus Nord, Emperor. Lyrically, The Scars In Pneuma is all about themes such as dealing with your own demons, life's biggest regrets, the passing of time, the beloved people we lost.